Christine was born in Thames and other than a short stint working in the South Island for one year, she has lived on the Coromandel Peninsula. Christine became involved in the insurance industry joining State Insurance (Thames) in 1985. A local opportunity became available to became a broker in 1998 and she subsequently joined Insurance Plus Limited (now Bay Insurance Thames) in February 2014 after gaining considerable experience in the broker role. 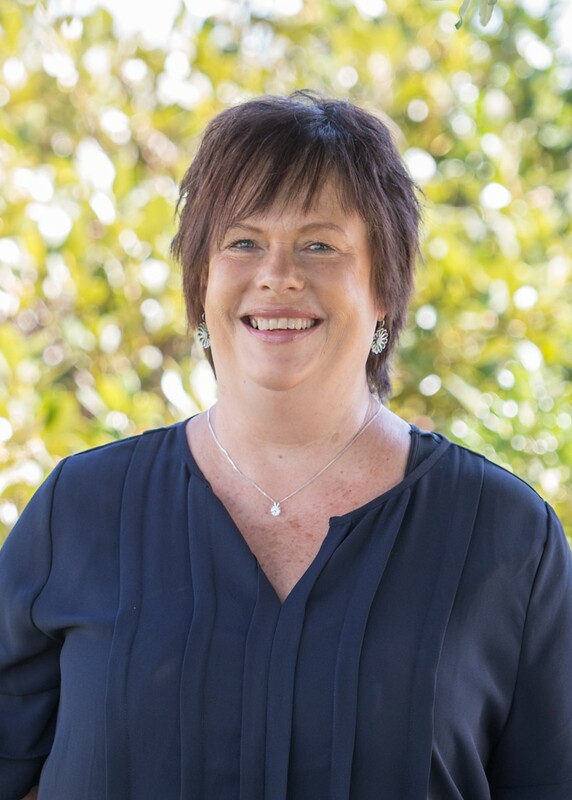 Christine places great importance on building good relationships with clients and believes good communication is an essential part of that process to ensure the clients insurance experience is a stress free as possible. As a provincial broker, Christine enjoys all facets of the insurance industry and is happy to deal with both domestic and commercial insurances. She enjoys spending time with her family, husband Danny, 2 children and 1 grandchild.